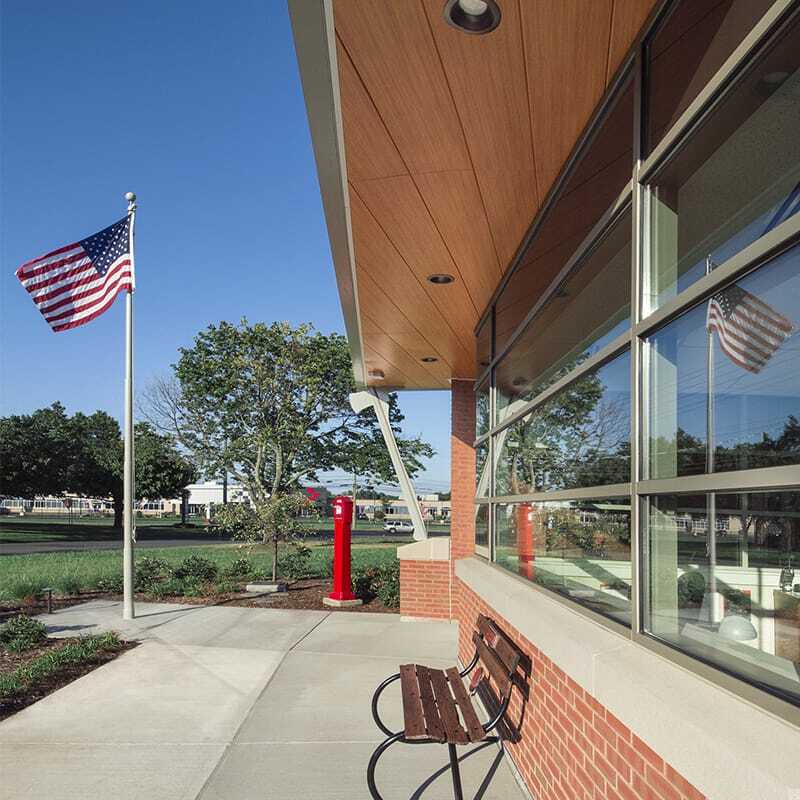 Gilbane delivers modern public safety spaces to keep safe our local communities in which we work, live and serve. 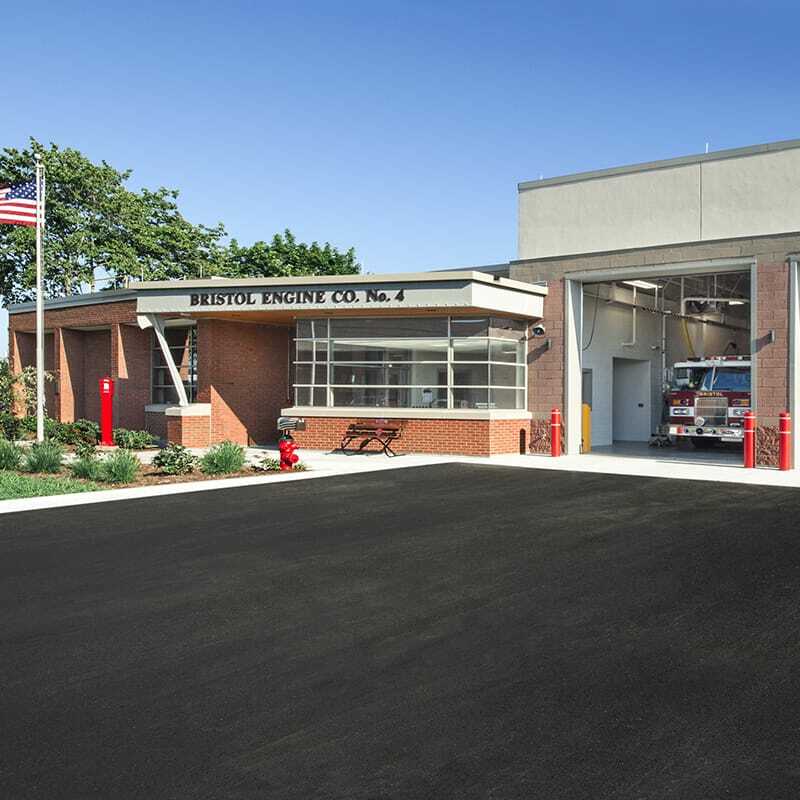 Gilbane provided preconstruction and construction management agency services for the replacement of the Engine Company No. 4 Firehouse in Bristol, Connecticut. 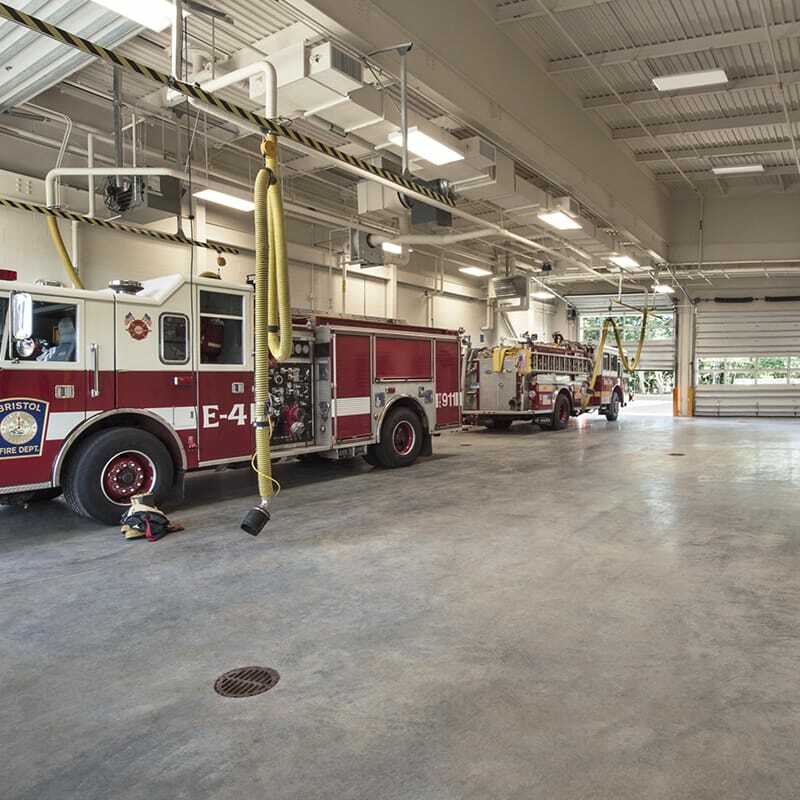 The new station consists of two vehicle bays, firefighter quarters, storage areas for apparatus, equipment, and uniforms, and training center space, which can also be used as an emergency shelter and/or community room. The renovation included approximately 3,400 SF of space, while the addition provides 6,050 SF of supplementary space. 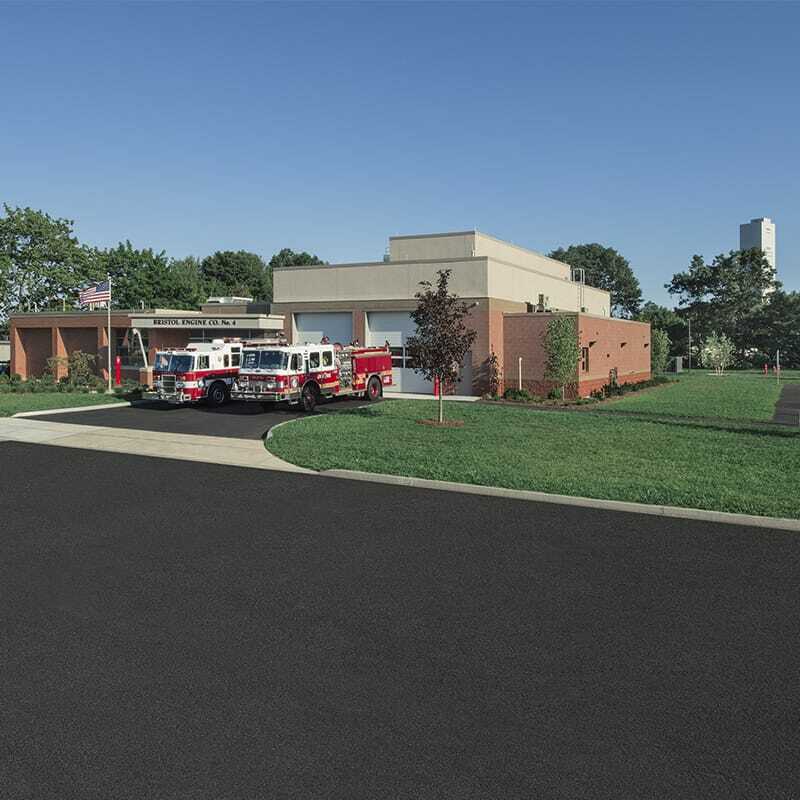 Additionally, Gilbane completed the installation of various associated equipment, including emergency back-up generators and necessary equipment to enable the facility to serve as an auxiliary Emergency Operations Center (EOC).